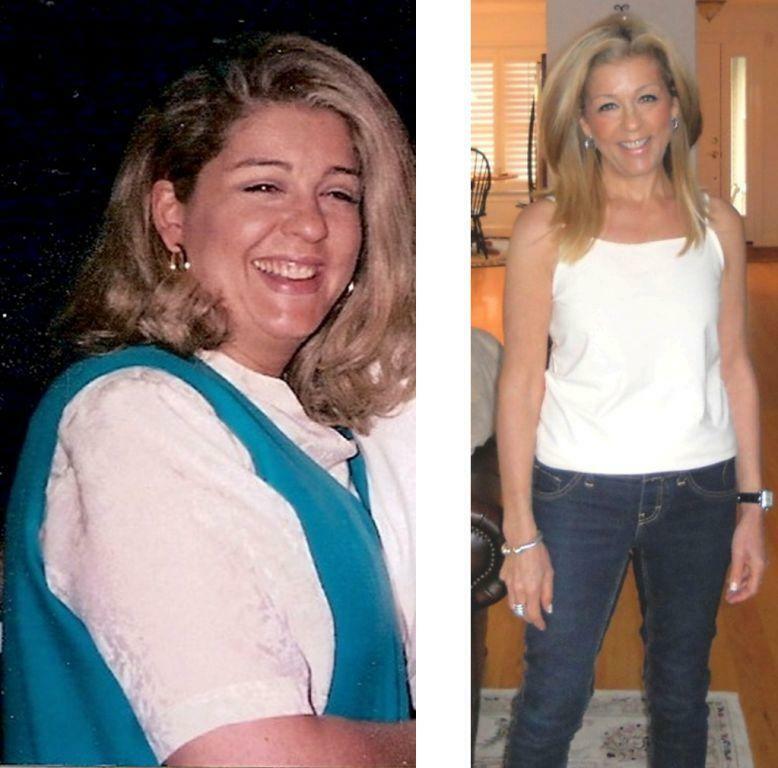 I am a big sucker for makeovers and am always excited when I get to read about HEALTH makeovers. Although I have been focused on health and healthy eating for years, I still need motivation and inspiration. I definitely get both from reading about other people’s success. Enjoy this interview of Jaime (above, right) which was featured on Disease Proof. Whether we realize it or not, we’re always influencing others, for good or for bad, by the choices we make. It’s always fun to read the rippling affects that one person’s wise choices have on many others. Remember Jodi’s interview from a few weeks back? Jodi not only got her health back, but her actions made a life-changing impact on her younger sister, Jaime, in the process. Welcome to Disease Proof Jaime. What was your life like before discovering Dr. Fuhrman’s nutritarian eating-style? I suffered terribly from migraines. My life revolved around headaches; either having them or worrying that I would get one. Last year I was averaging twelve migraines every month. For years I was on multiple medications for headache pain and preventative care. I felt trapped. I was taking so many drugs that I didn’t know whether I had major health issues or just lots of side effects from all the medications. I felt like there was no hope for my headaches so I just accepted the suffering, and lived for the next miracle pill. I also ate lots of the wrong kinds of foods and was very self conscious about my weight, and as a result, suffered from low self-esteem. How did you find out about Eat to Live? I knew about Eat to Live from my sister, Jodi. After many years of hearing about it I dabbled with some of the concepts for awhile, but then quit. I knew how successful Jodi was at eating high-nutrient foods and witnessed her miraculous recovery, but I never thought I’d embrace this eating-style for myself. When Eat for Health came out Jodi sent the book set to me. It sat in the wrapper for three months before I even opened it. One day I decided I was sick of how I looked and felt so I opened the books and read them from cover to cover. Right then I decided I wanted to do this. My migraines did not improve though, because I was following the eating plan during the week and eating my old foods on the weekends. I ate this way for over a couple of years. Jodi had always suggested that I attend one of Dr. Fuhrman’s Health Getaways, but I never considered going to one. Somehow I ended up going with Jodi to the Getaway in San Diego in the summer of 2010. However, I’d decided beforehand that I would have no interest in the lectures, but at least it would be great being with my sister for a week. My life changed that week! Besides the wonderful week with my sister, I met the most amazing people, and Dr. Fuhrman’s lectures were incredible! Also, two moments that were pivotal for me was Sarah Taylor, the emcee, asked us to make a commitment to follow Eat to Live for 30 or 60 days; and that night I made a commitment for 30 days. The other moment was when you [Emily] told your success story and said that one can’t “straddle the fence” and expect to see great results; meaning one can’t have one foot in nutritarian eating and the other foot in the standard American diet . . . both feet have to be in. That made a big impact on me since I could totally relate. I still think about those “Wow!” moments to this day. I feel amazing! I made it to my first 30 days and was so excited that I committed to 30 more! During that time, I had one headache…one headache in 60 days! With each pound lost, I gained confidence as I realized there was a whole different person inside of me, and I liked the new person too! My personality changed because I was feeling so well and not living under a cloud of headaches. The improvements have been incredible; I saw them instantly and I have never stopped seeing them. I’ve had five migraines (total) since making the commitment to high-nutrient eating, and none were bad or long-lasting. I’ve taken no medications whatsoever; and today, a year later, I am totally migraine free! I’ve lost a total of sixty-one pounds, have my life back, and feel great! The weight loss was the bonus to it all! What success tips have helped you the most? Making the commitment in short, achievable goals worked for me because I was able to meet those goals and feel the success. I do not look at the Eat to Live eating-style as a diet, but how I live my life. I never falter in my belief that I want to eat this way for the rest of my life. Have a support system. 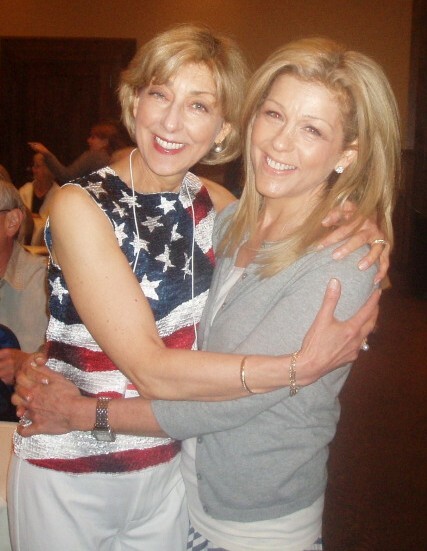 My sister has been my best cheerleader and her support has been unwavering. Also, the members on Dr. Fuhrman’s website have so many tips to share; the people that I’ve met through the whole experience have helped me so much…support makes a huge difference. I work long hours during the week so I make recipes on the weekend. I love blended soups which are easy to make and then I freeze them in smaller containers. In the cooler weather I’ll have soup every night with either leftovers or steamed vegetables. I always have fruit with greens at breakfast and some kind of whole grain. I make huge salads to take to work. I love all the foods that I eat. Experiment with foods and tastes that you like. Food has to appeal to you. I like sweets so I tend to have dressings, sauces, and soupd that taste sweet. 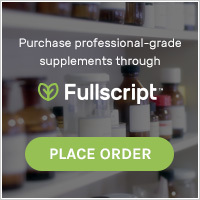 I also love Dr. Fuhrman’s website for studying recipes and using the recipe rating system. Find what you like to eat and discover what motivates you…and enjoy your life! In a nutshell, what has nutritarian eating done for you? Nutritarian eating has truly changed my life! Besides the obvious of eliminating migraines and the weight loss, the total change has brought me such confidence, happiness, and pride. I’m healthy now and a totally different person! My husband, Joe, has been so amazing and supportive; and Jodi has been my inspiration, and I can’t thank her enough . . . . . but I also know that I did this . . . . no one else did it for me, and that is the best feeling in the world! I had the power and desire to live. Reblogged this on Pouring Words.